The other specialty trade contractors include site preparation contractors and all other specialty construction contractors. They are involved in specialty trade such as billboard erection, outdoor swimming pool construction, driveway paving, fence installation, interlocking brick and block installation and steeplejack work. 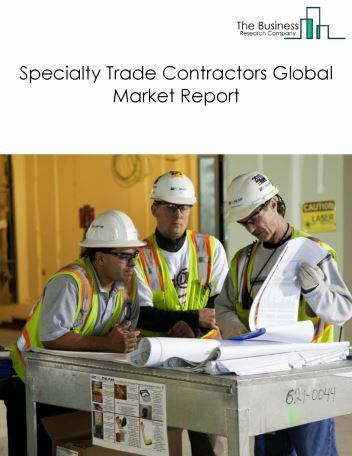 The global other specialty trade contractors market was valued at $523.8 billion in 2017. Asia Pacific was the largest geographic region accounting for $200.1 billion or 38.2% of the global market. 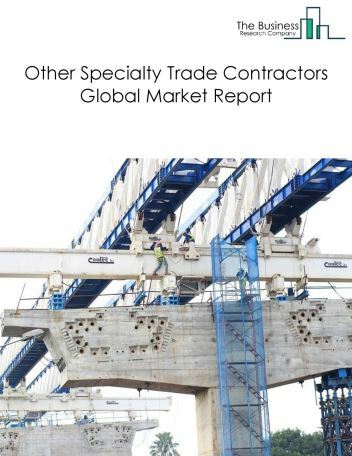 The USA was the largest country accounting for $102.7 billion or 19.6% of the global other specialty trade contractors market. 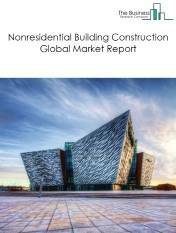 With the increase in the adoption of green building practices, there is a steady increase in the prefabricated construction. 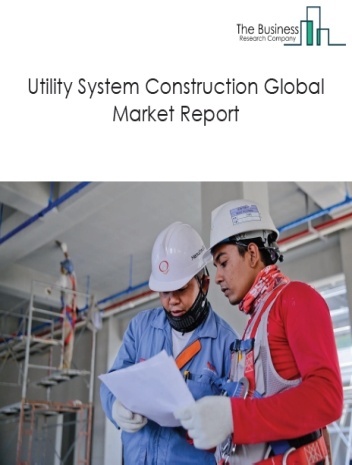 The growth in the construction market has led several other specialty trade contractors who are using prefabrication techniques to optimize construction process and reduce construction time. Prefabrication enhances quality control, improves consistency, reduces risks and helps in mitigating safety hazards. Integrated Electrical Services (IES) Inc., one of the largest electrical contractors in the U.S., is developing and using prefabricated electrical systems in its construction projects. The companies covered are Quikrete, CRH, Berkshire Hathaway, Phillips and Jordan, and Hayward Baker. 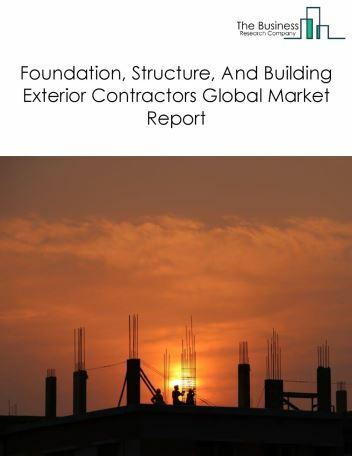 The other specialty trade contractors market is segmented into Site Preparation Contractors, and All Other Specialty Trade Contractors. 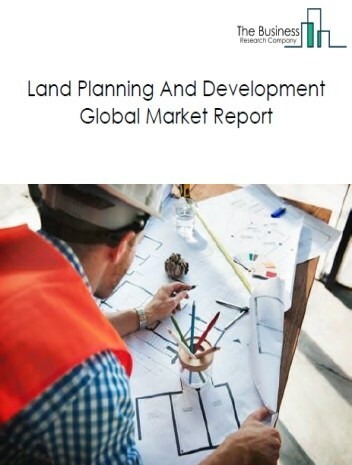 Site Preparation Contractors comprises establishments primarily engaged in site preparation activities, such as excavating and grading, demolition of buildings and other structures, and septic system installation. 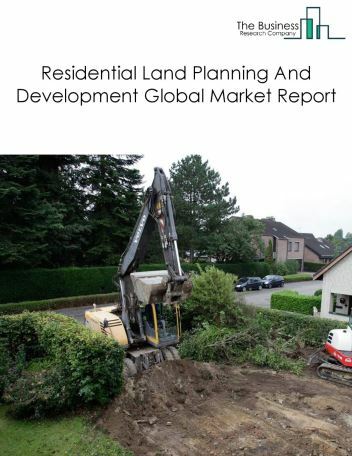 Earthmoving and land clearing for all types of sites (e.g., building, nonbuilding, mining) is included in this industry. 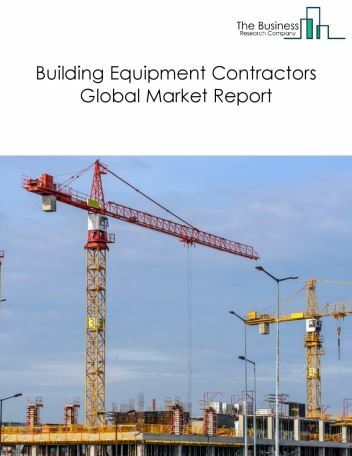 Establishments primarily engaged in construction equipment rental with operator (except cranes) are also included. 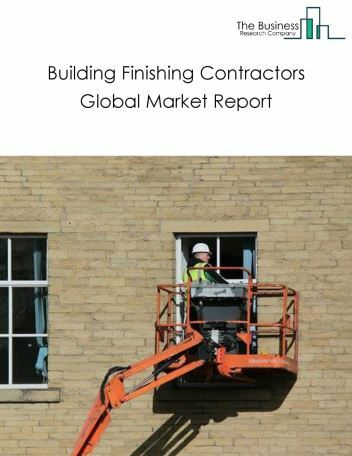 All Other Specialty Trade Contractors comprises establishments primarily engaged in specialized trades (except foundation, structure, and building exterior contractors; building equipment contractors; building finishing contractors; and site preparation contractors). The specialty trade work performed includes new work, additions, alterations, maintenance, and repairs.